Holidays are taken for many reasons. Some for a break from their hectic schedule, some to celebrate a commemoration of something significant or some just for the thrill or interest of travelling. There are many places in India you could go to depending on your purpose of travel. This article talks of 5 pristine honeymoon destinations in India. The tradition of celebrating honeymoon is picking up widely in India. Earlier not a common trend, now almost every middle class person goes for a honeymoon after their marriage. Since we are in the midst of wedding season in India now, every travel company and travel agents will bring their A-game out and put out the best honeymoon packages they can squeeze out as per their budget and offer some of the best deals to the newly wed couples looking looking to grab one of the honeymoon packages. Here is a rundown of some of the best honeymoon destinations to choose from in India. The lavishly beautiful hill station town of Coorg is considered as one of the most beautiful places in India and a quintessential honeymoon destination. Easily approachable from cities like Bangalore and Mangalore, for whom it also serves as a perfect weekend getaway destination for the two cities. 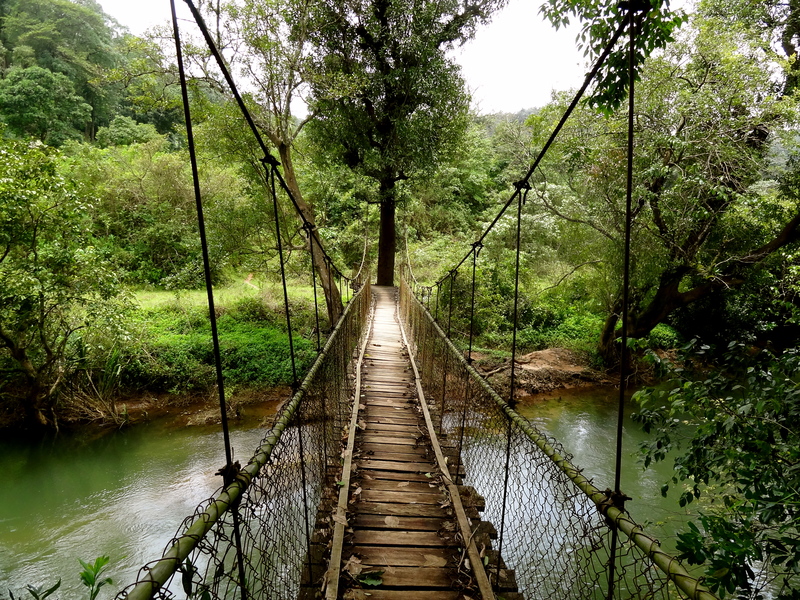 With grand waterfalls and picturesque landscape, Coorg makes for a perfect romantic spot. 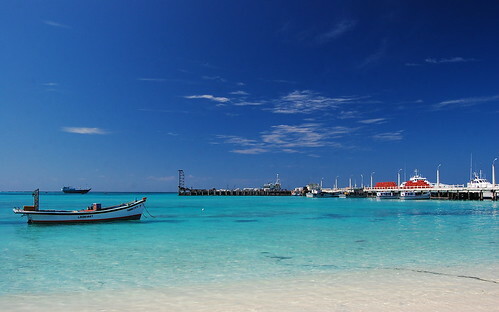 Sparkling sand shining under the sun and crystal clear water producing beautiful ripples as you touch the water, Kavaratti in the Lakshadweep islands is a beautiful location to celebrate your love and marriage. Sail across the water on a houseboat for a romantic outing or learn and try scuba diving with your partner for a memorable trip. If you adore sun-kissed shorelines however something more quiet and peaceful with lesser people but as beautiful as Goa, then head over to Andaman and Nicobar islands. Port Blair offers some pristine shores and makes for a perfect setting for you and your partner to share a romantic evening walk. It also has some of the most beautiful and romantic resorts and hotels. 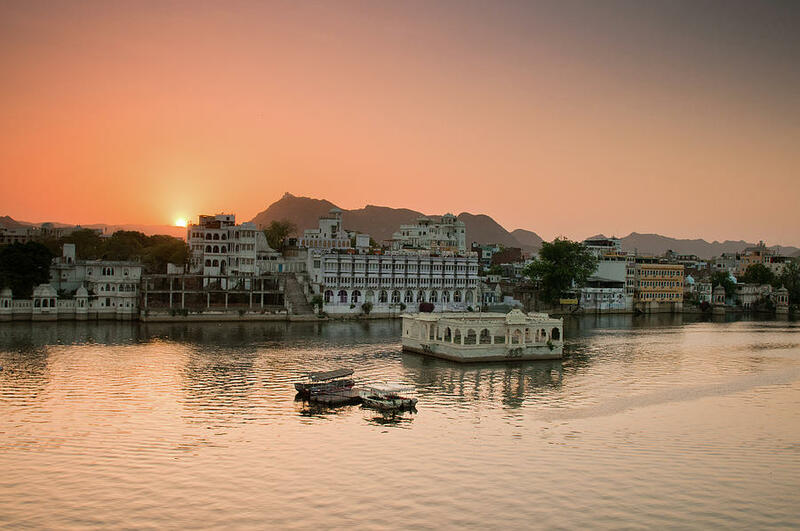 With a plenty of posts and Rajput-time royal residences, Udaipur, otherwise called the city of lakes, in Rajasthan, is one of the must-visit places in India. Udaipur is an ideal honeymoon destination with beautiful lakes and some of the most romantic fine dining settings you can find. Candle light dinners in open-roof with a view overlooking the whole city and lakes fills up the ambience of the sitting with romance. Shimla is definitely the most popular and safest choices for people all over India. It is one of the top places mentioned and booked for the honeymoon tour packages in India. If you do not mind the huge crowd that comes into this hugely popular city during this time of the year, then get ready to have a blast with your partner! There are many romantic stay options in the city and many outdoor activities in the snow you and your partner can be involved in.